A combination for lovers of parks, flowers and gardens. 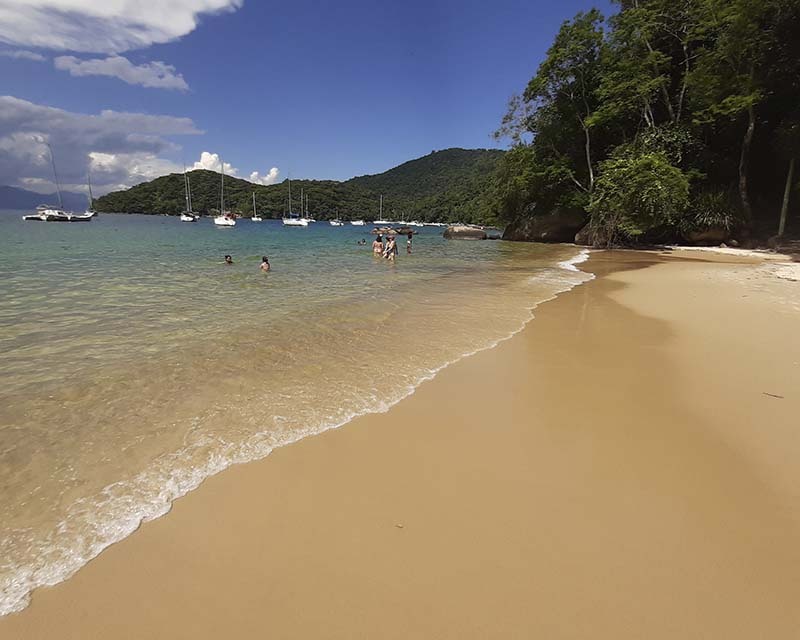 An exceptional day that will make you discover Rio Botanical Garden and nearby Parque Lage. The horticultural landscape that makes up the botanical garden of the arboretum reflects the many historical interventions. Its designers wanted to transform the institution into a center for the reproduction and propagation of models mixing agronomy, botany and conservation. Today, the arboretum is focusing on transforming its collection of plants into a scientific arsenal specifically dedicated to the intersection of taxonomic research and educational activities for the recognition of species. plant diversity. The cultivated area now houses, apart from greenhouses, about 9,000 botanical specimens belonging to about 1,500 species. Tree species predominate, such as the "Leguminosae, Arecaceae, Myrtaceae and Bignoniaceae" of the botanical family Myrtaceae and Bignoniaceae, with 30% of this species spread in the national flora. In greenhouses and thematic collections, the situation is reversed, as shown by the collections of orchids and broccoli which together represent more than 8,000 vessels and more than 1,000 species. 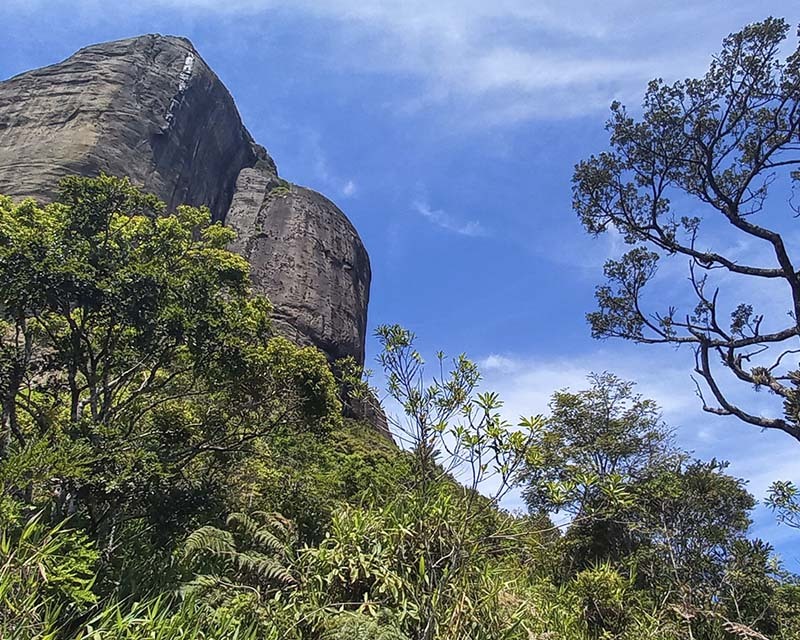 The majority of these Brazilian plants have been obtained from botanical expeditions operated by researchers over the last 30 years. Pergolas and arbours are spread throughout the arboretum on a set of vines that represent a large part of the scientific collection, as the institution's archives hold an important database about them. . Bignoniaceae, Passifloraceae and Convolvulaceae are the vine families that deserve greater attention, as many specimens alive today in the arboretum have been the subject of taxonomic studies. Barbosa Rodrigues and other important botanists. This scientific importance due to the abundance of data and records, as well as the eventual presence of typus copies of certain groups of plants, can be attributed to other sub-collections such as: palm iras (family Arachnes), acantÃ¡ceas (family AcanthacÃ©es) and fig iras (family MoracÃ©es). 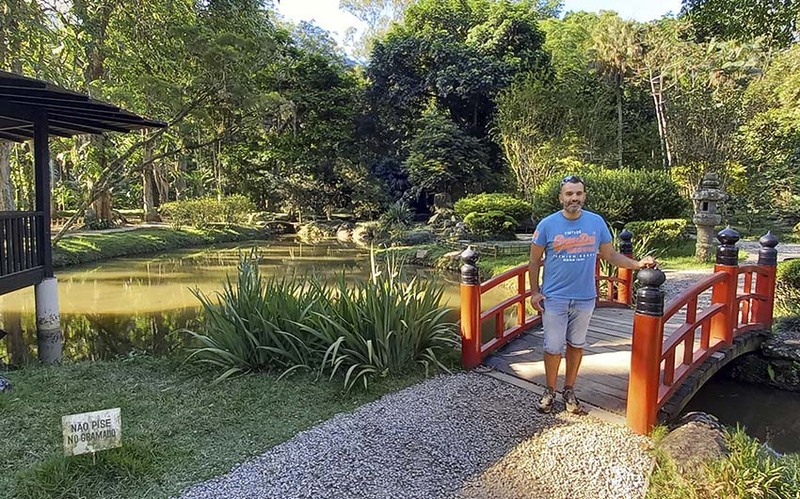 The Rio de Janeiro Botanic Garden was founded on June 13, 1808, following the decision of the Portuguese royal prince D. JoÃ£o to install a gunpowder factory and a garden of acclimatization for the species from other parts of the world. 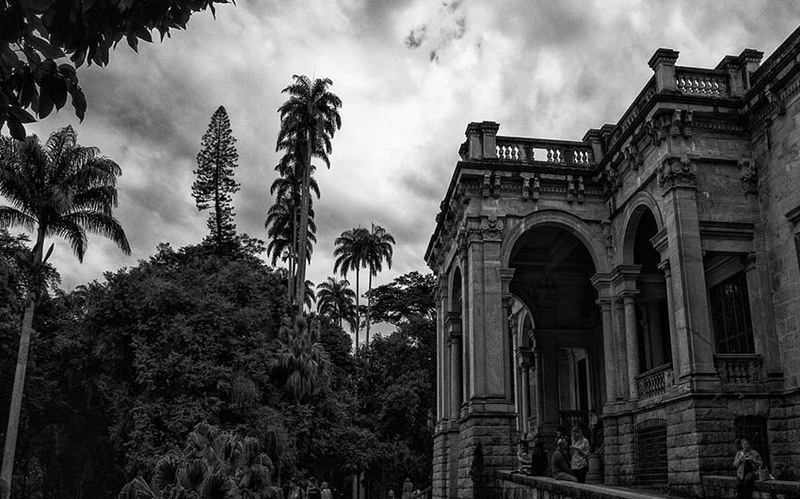 Today, the Botanic Garden Research Institute of Rio de Janeiro, after its name received in 1995, is a federal agency reporting to the Ministry of the Environment. and is recognized as one of the world's leading research centers in the fields of botany and biodiversity conservation. 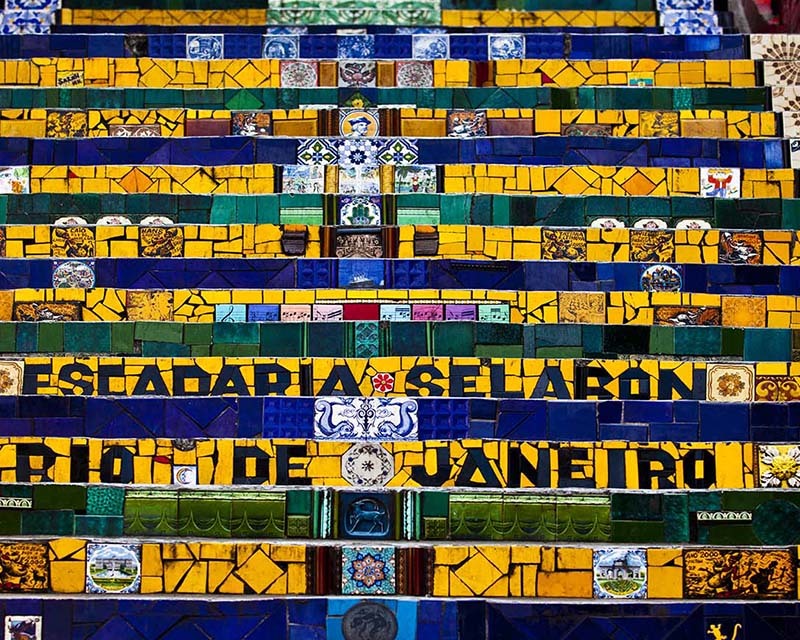 If we follow the history of the Botanic Garden from Rio de Janeiro to the present day, we understand that it has always been closely related to contemporary national and global preoccupations. 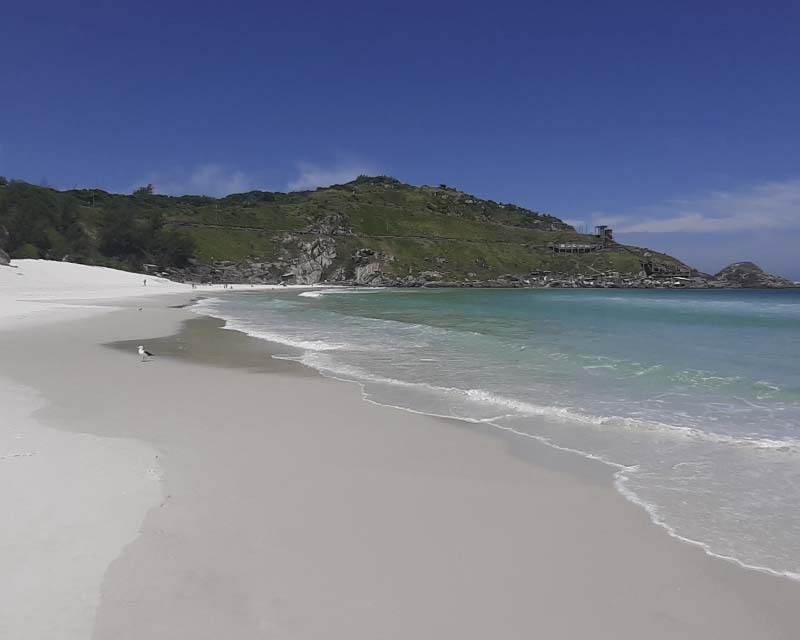 Its creation itself was a response to the economic and political context in which Portugal and its Brazilian colony of the time were inserted in the early nineteenth century. Parque Large is a large green area of Rio de Janeiro, with a beautiful little palace in its center. The gardens have lawns at the front, and are on the sides composed of huge forests interspersed with plants and flowers where one strolls on picturesque paths, in passing through a small bridge, under palm trees, and even an aquarium exposed in the form of a small cave. The site also hosts the EAV (School of Visual Arts). Rua Jardim BotÃ¢nico, 414, - Rio de Janeiro - RJ. The place is ideal for anyone who wants to walk. The Parque Large is a space of leisure and walking, particularly recommended to those who love the green and the contact with the nature. The palace of Parque Large is of Roman style, and its geometric front garden. The rear gardens, are composed of a dense vegetation whose trees form a real forest. The mansion with its French garden, and one of the aquarium buildings on the right side amid romantic gardens, are both predominantly English-style. The diversity of the vegetation of Parque Lage gardens are so interesting and complex that it takes several visits to know them well. 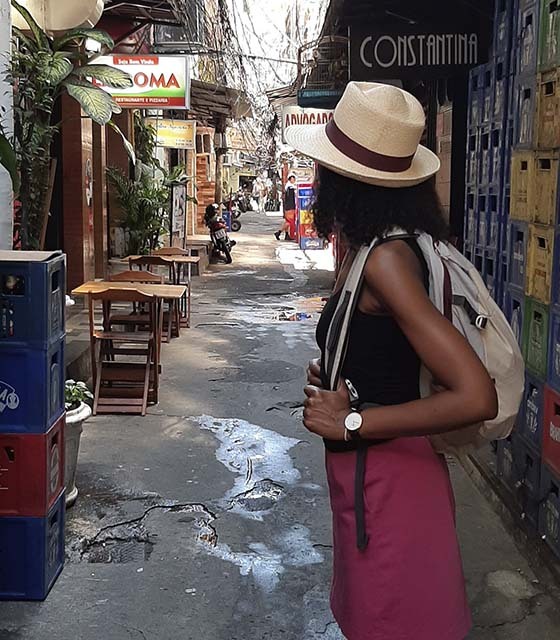 The photos, however, give a glimpse of the sensation that accompanies a walk in these picturesque alleys. In spite of their beauty, these illustrations represent only a few personal impressions, because what we can find here goes much further, as can be seen from the diversity of angles and places that complement each other. each other. Nothing can replace a real visit to the place. The Park Palace serves as an architectural course for watchful observers of its style, as well as a lesson on the different types of landscaping, as there are also romantic gardens. The English style runs along fantastic and winding paths, next to another more geometric garden, designed and executed at different times. Inside the mansion, facing the inner courtyard, stands a small bar-restaurant serving drinks and food, where people sit at tables around the pool or on cushions. even the floor, but still in tranquility. The other major attraction is the visit of the gardens with romantic and classic landscaping, where you can walk among tall trees that, in some places, resemble an enchanted forest. In some parts of the gardens, there are fantastic elements, romantic 19th century landscape themes, such as the lake, small islands and artificial bridges with rockwork. Do not miss the cave in the mortar that imitates rocks and tree trunks. The garden just in front of the palace overlooks a geometric lawn, with a fountain in the center and benches. 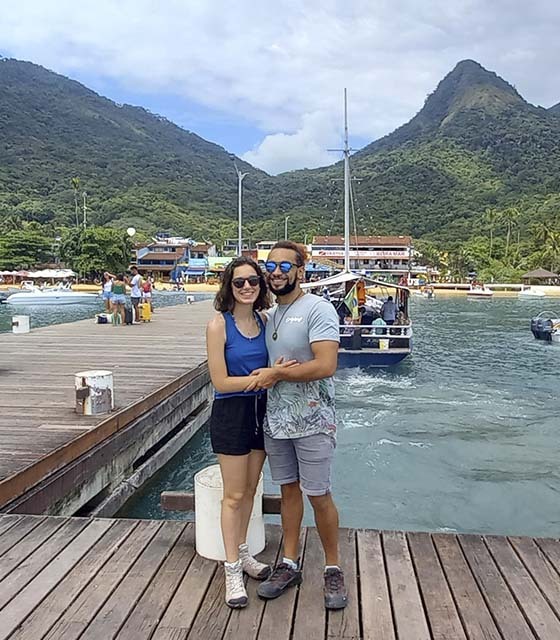 From this place you have a beautiful view of the Corcovado. A small building along the winding paths of the park's gardens houses an aquarium with small fish from different parts of the world. 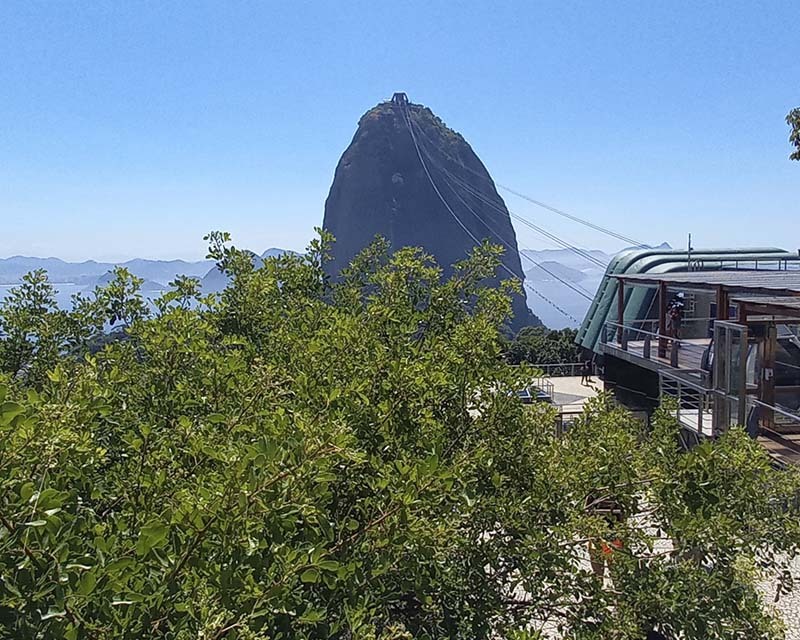 For hikers, there are also paths that can lead to Christ the Redeemer on the top of Corcovado, or even at other points of the Tijuca Forest. But that's another story, and this type of walk in the woods must be done with competent and well experienced guides. The old school is also used by the visual arts school as a support facility and an exhibition site. The Parque Lage is home to the School of Visual Arts, which offers the place a certain dynamism and cultural excitement. 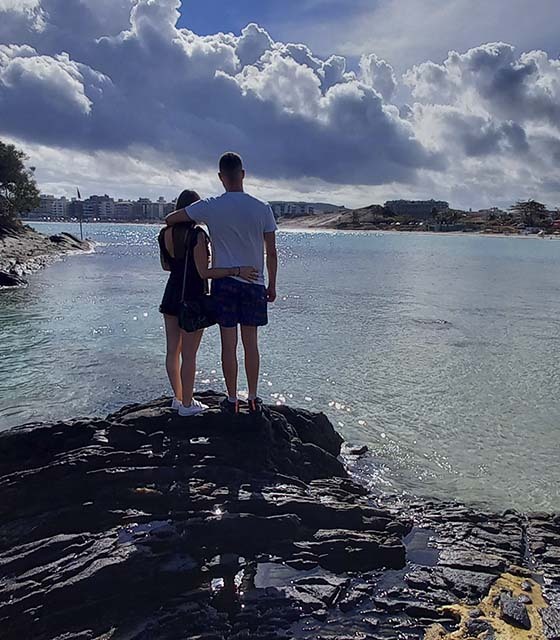 From here comes an informal atmosphere typical of everyday lovers, a style that displays a disconcerted and intellectual air that can be found in some artists. 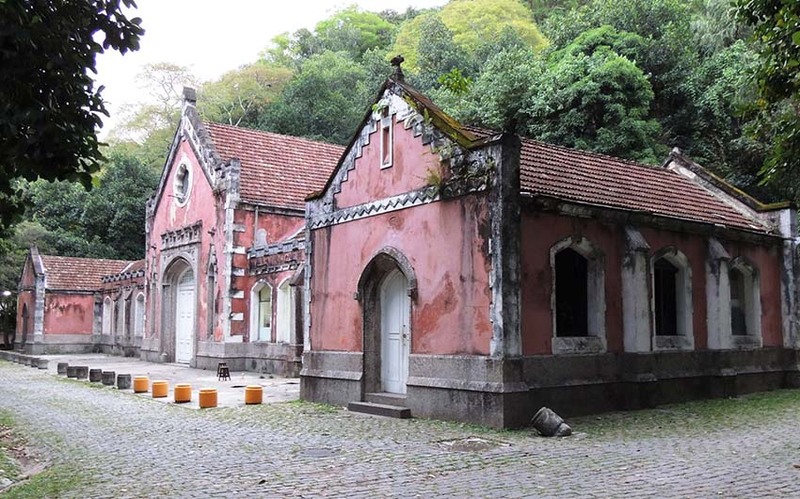 The occupation of Parque Lage lands dates back to the second half of the sixteenth century, when it was still the rural property of the governor of Rio de Janeiro, then a landowner. sugar mill. From the 19th century, it was a noble and aristocratic property until the middle of the 20th century, when the site became a park open to visitors. 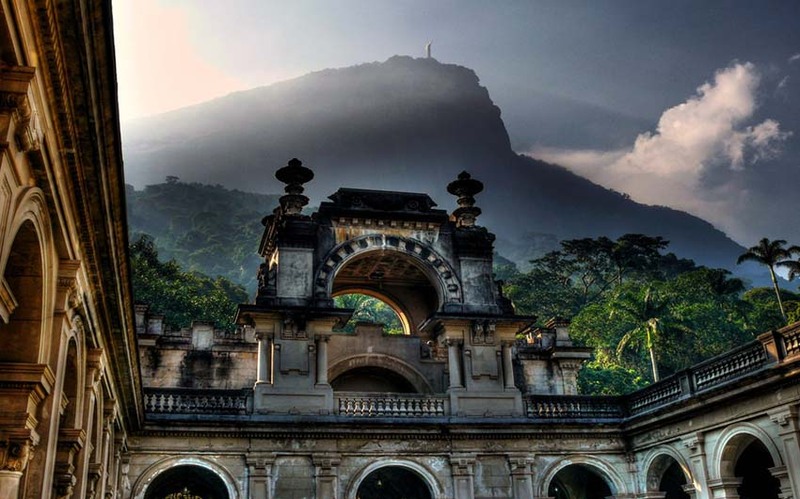 The Parque Lage gardens extend around the small palace and belong to the Tijuca National Park, better known as Floresta da Tijuca. Palacete and the surrounding area are properties inscribed on the National Historic Heritage. The gardens, set between stone-paved paths and small dirt roads, cover an area of 52 hectares, just below the slopes of the Corcovado Massif and next to the Botanic Garden. 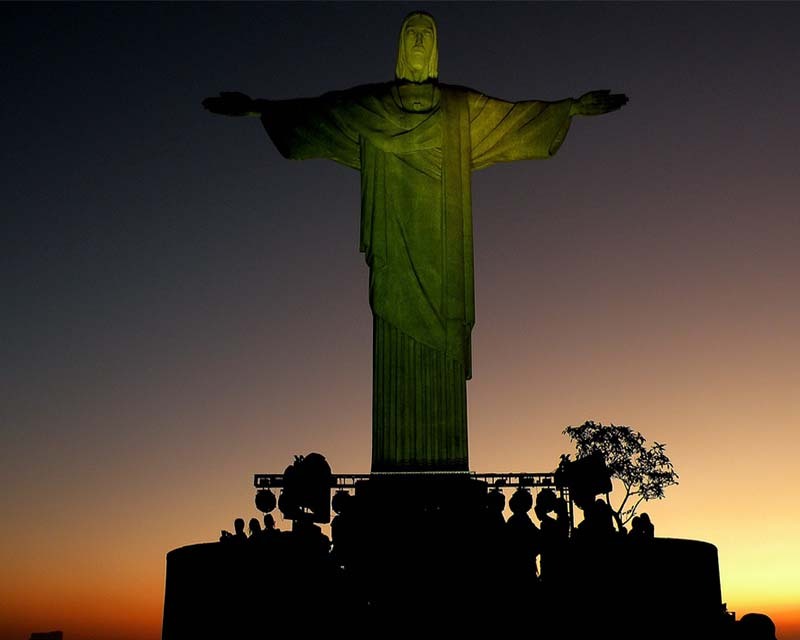 from Rio de Janeiro. The vegetation forms a forest, with varieties of the Atlantic forest under one of the slopes of Corcovado.